I love Brazilian music. I started getting deeply into it again a few years ago while we were on tour for the last DHG record and flying a lot and every morning in the airport and while traveling all I wanted to listen to was Jobim. I rediscovered [his 1967 album] Wave and it all kind of snowballed from there. I’m no expert but I am definitely a fan, and still learning a lot about this music and discovering new stuff all the time. I was lucky enough to go to Brazil for the first time this year to do a few gigs that Ilhan Ersahin organized with Bebel Gilberto and Kenny Wollesen, and that was a really great experience. We had never played together as a quartet before and the trio that Kenny and Ilhan and I do in NYC pretty regularly kind of became Bebel’s improvising, psychedelic backup band; we wrote a bunch of new tunes and played them for the first time when we got to Brazil. I didn’t buy any records there but I did go to a few drum shops with Kenny and bought some great small percussion instruments that I use all the time now. Brazilian percussion is one of my favorite things—the grooves and the feels, but also the approach of the players and the diversity in the sound palletes they use. 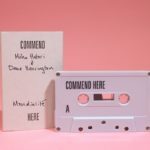 Some of my favorite percussionists are featured on this mix: Airto, Naná, and Mauro Refosco, who is a friend of mine and who I’ve been lucky enough to do a lot of improvising gigs with. He’s a serious percussive force to play alongside. 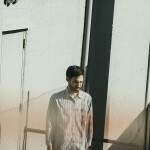 The track of his on this mix is from his band Forro In The Dark. They made a whole album of covers of John Zorn songs that Jesse Harris produced; it’s all really amazing stuff. Anyways, I love Brazilian music. 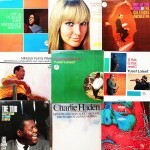 These are some of my favorite tracks—some of the records that I listen to the most…. 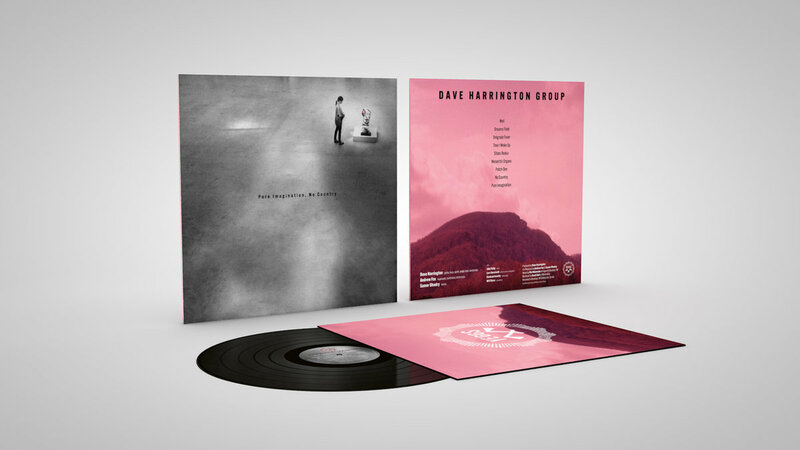 Dave Harrington Group’s latest album, ‘Pure Imagination, No Country’, is now available through Yeggs Records. 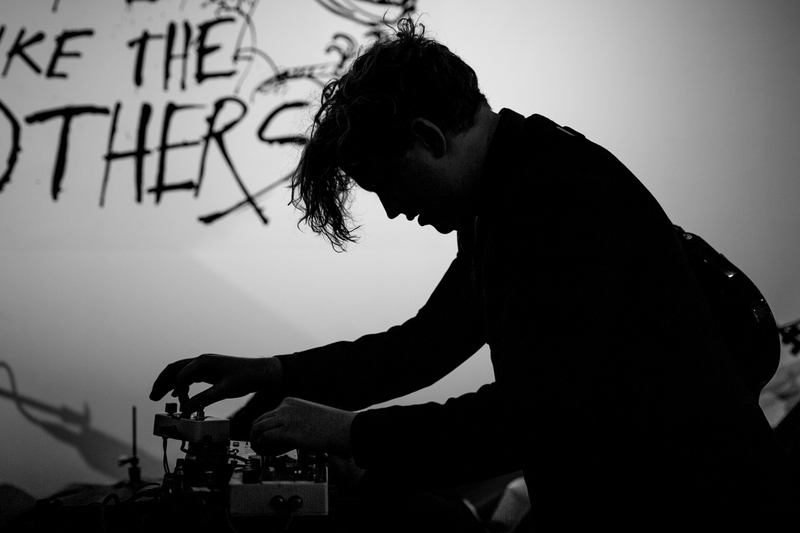 Stream it in full below, along with the guitarist’s last full band LP, and check out our cover story on Harrington dearly missed Darkside duo with Nicolas Jaar here. "Man, what a taste in music—and in his own way, what an ear too"
NE183: An Exclusive Brazilian Psych Mix By... Astronauts, Etc.